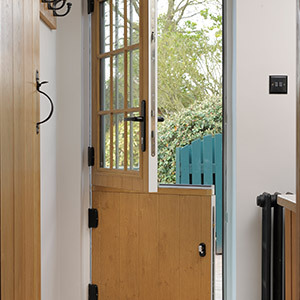 Available in a wide range of colours and finishes that merge seamlessly with any style of home, stable doors are taking the UK home improvement market by storm as a highly versatile rear door solution. Comprising of two separate slabs which separate in the mid-section of the frame, this type of door allows you to open up the top half of the door independently of the bottom half. Built to the same high standards of our composite and uPVC entrance doors, a stable door from A-Rated Home Improvements can be supplied in either material, depending on your specific requirements. Charming and stylish, stable doors are perfect for insulation in older properties as well as in modern homes in need of some character. 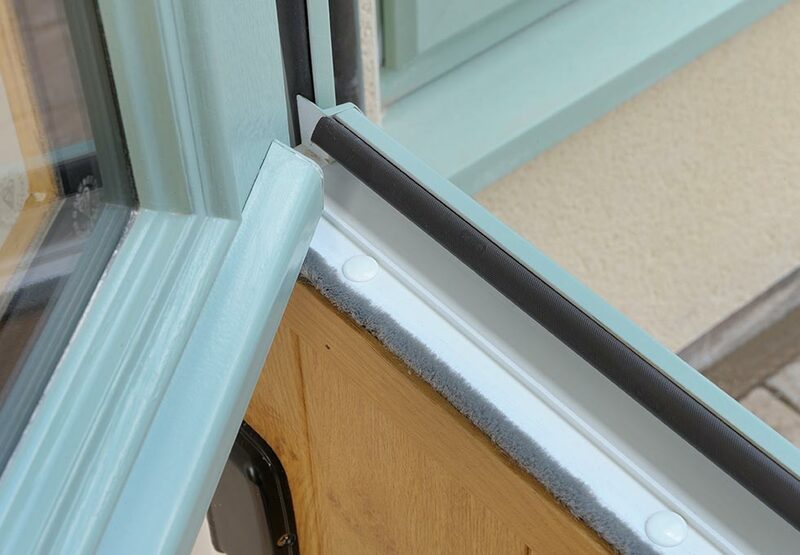 Our stable doors are unique in functionality, operating either as a regular door with the two halves connected, or having both sections operate independently. This dual functionality makes them superb at delivering the specific levels of ventilation with the door still remaining securely locked. Homeowners never need worry about intense heat ever again. After your new stable door is fitted you’ll need to look after it, but don’t worry, they don’t need much maintaining. Just giving your stable door a wipe over once a month, along with a drop of oil on the moving parts ensures it always opens smoothly. Because stable doors are able to uniquely open, it’s even possible to give it a simple wipe down from the safety and comfort of your home.